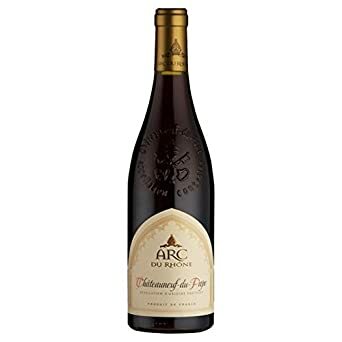 There’s a group of villages in the Rhone that when joined together look like an arc – and this wine comes from the most famous cru at the southern tip of that arc, the Chateauneuf-du-Pape. Three grapes, grenache noir, syrah and carignan have created an earthy, savoury, tobacco and dark fruited style that, seven years on from harvest, also boasts black olive, pepper, leather, anise and baked prune characters. Sip with: slow-cooked pork and prune casserole.